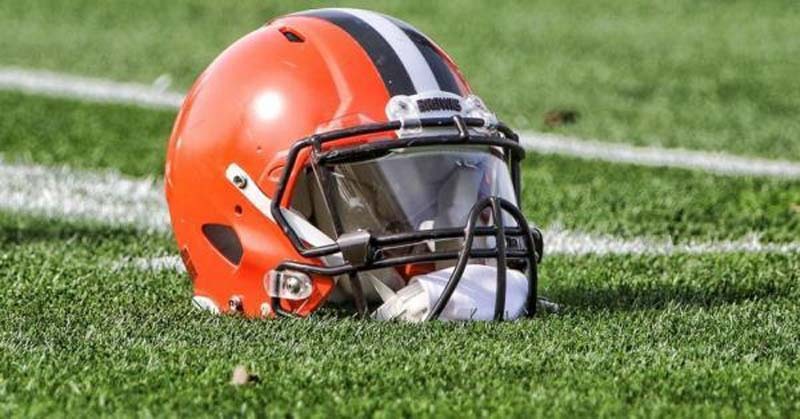 Cleveland Browns rookie wide receiver Antonio Callaway is expected to play in Thursday night's preseason game against the New York Giants, according to the Cleveland Plain Dealer. Callaway was cited by police earlier this week for marijuana possession and driving with a suspended license when he was stopped in Strongsville, Ohio. His hearing was rescheduled for Aug. 23. [post_ads]The 21-year-old Callaway had a turbulent career at Florida that caused him to tumble to the fourth round of the 2018 NFL Draft. His arrest came hours before Cleveland traded wide receiver Corey Coleman to the Buffalo Bills on Sunday. On Monday, Callaway was elevated to the first-team unit in place of Coleman, the No. 15 overall pick of the Browns in the 2016 draft. Callaway was suspended twice at Florida and missed the entire 2017 season for allegedly using stolen credit card information to fund bookstore accounts. At the NFL Combine, Callaway tested positive for drugs, and in 2016 he was cleared of sexual assault allegations. Because of a diluted urine sample at the Combine, Callaway already is in at least Stage 1 of the NFL's Substance Abuse Program, Cleveland.com reported. Callaway did produce on the field. He recorded 89 receptions for 1,399 yards and seven touchdowns while started 24 of 26 games for the Gators. Also a weapon on special teams, Callaway returned six kickoffs for 176 yards and a score, while also returning 54 punts for 653 yards and a pair of touchdowns.